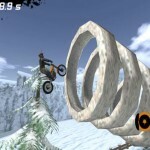 If you've breezed through the first Trial Xtreme title as well as Trial Xtreme 2, you're up for another challenge as Trial Xtreme 2 Winter Edition has made its way to the App Store. 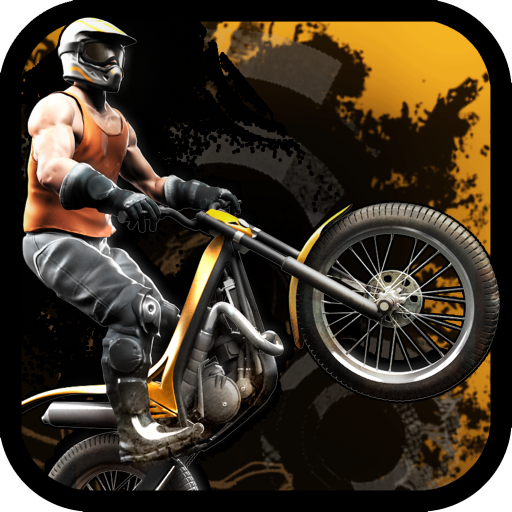 Since it's a continuation of an established franchise, the mechanics of Trial Xtreme 2 Winter Edition should prove quite similar to its predecessors. As in the first two titles in the series, you're offered a thrill-seeker's coveted treat as you ride a motorcycle to the extreme, that is to say, to near-certain death. But this time, your paths are invariably covered in bitterly cold snow. 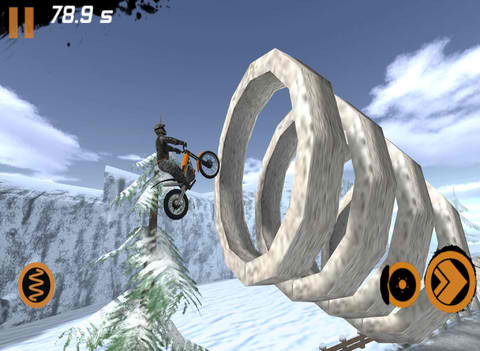 Set in some snowy mountain range, Trial Xtreme 2 Winter Edition dares you to tilt your device according to the nature and geometry of what's ahead of you and your hopefully reliable motorcycle. 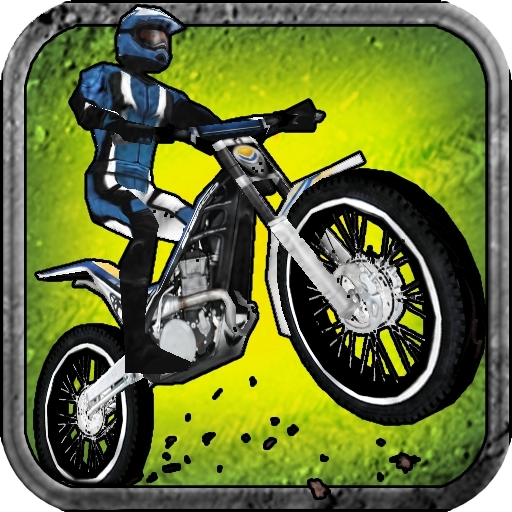 Anticipate ramps, loops and even exploding barrels as you negotiate every sequence of obstacles. Powered by the Unity and NVIDIA PhysX graphics engines, Trial Xtreme 2 Winter Edition is poised to display realistic movements and environments at every bump and jump, as shown in the gameplay trailer below. If you can't see the video embedded above, please click here. 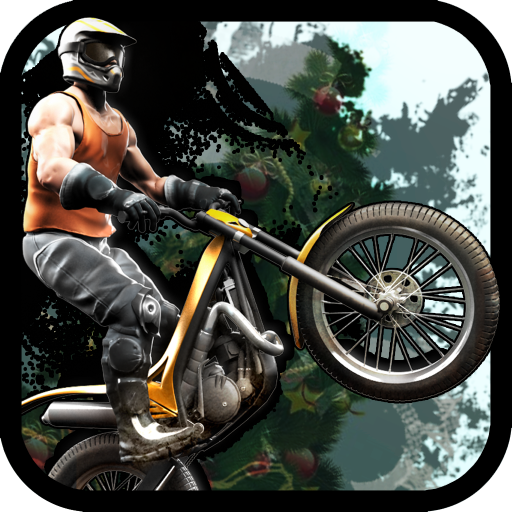 Featuring 30 new wintry levels, Trial Xtreme 2 Winter Edition is now available in the App Store for $1.99. It's already spring in the northern hemisphere, but it's never too late to try out some white hot biking action.